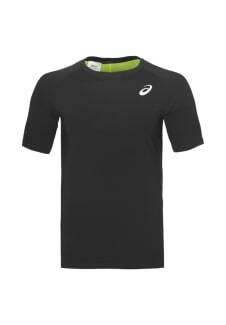 Men of all shapes and sizes will benefit from the stretch fit of this ASICS base layer training top. 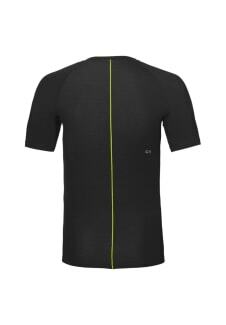 Durable and comfortable, it's made with flat lock seams so there's no chafing or irritation. ASICS quick-dry and moisture-wicking technology feature in this top, great for the hottest of days, keeping warm on a cool day or working up a sweat.